Anti-immigrant rhetoric and policy proposals made by President Donald Trump during and after the 2016 presidential campaign caused uncertainty and fear in immigrant communities. Anti-immigrant rhetoric and policy proposals made by President Donald Trump during and after the 2016 presidential campaign caused uncertainty and fear in immigrant communities and has resulted in decreases in both health and social service utilization in this population, according to research presented at the American Public Health Association 2018 Annual Meeting and Expo, held November 10-14 in San Diego, California. Paul Fleming, PhD, MD, assistant professor at the Department of Health Behavior and Health Education at the University of Michigan in Ann Arbor, and colleagues, sought to examine how the 2016 presidential election affected health and social service utilization in immigrant communities. They conducted 28 in-depth interviews with staff at 2 health centers and a county health department. Dr Fleming noted that the staff had key insight into the experiences of the undocumented patients they treated. Interviews were recorded, transcribed, and analyzed thematically. After the 2016 presidential election, there was a perceived decrease in the number of immigrant clients utilizing health and social services. Participants noted that waiting rooms were considerably less full in the 3 weeks after the election. Some participants also noted that non-immigrant clients more openly made discriminatory or racist remarks to the immigrant clients. Participants reported that in the year following the election, there are still decreases in service utilization when there are notifications of the presence of immigration enforcement agents in the community. In addition, participants noted that many clients are preparing for possible deportation by asking providers about information to arrange for power of attorney and ensuring their children would be cared for if they were deported. Psychology in the Age of Trump: Does the Goldwater Rule Still Apply? 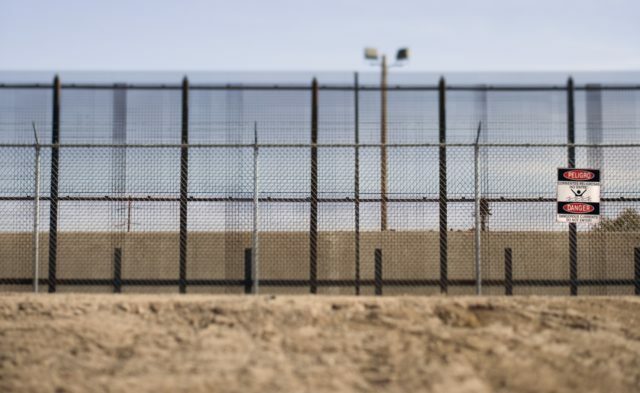 “Our preliminary findings highlight concrete ways that both anti-immigrant rhetoric by politicians and anti-immigrant policies have an impact on the health and social well-being of immigrants in the US,” Dr Fleming concluded.